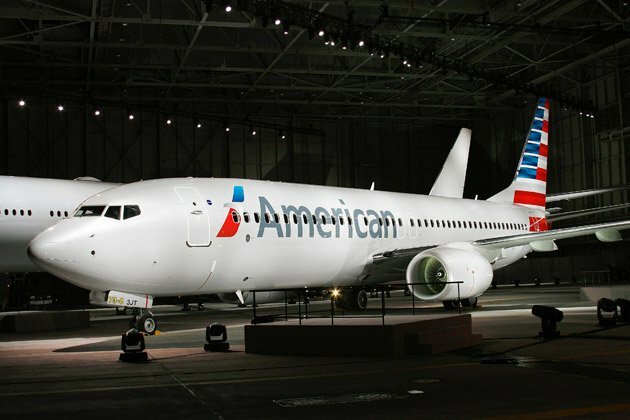 American Airlines has decided to ground all flights across the US due to a fault with its computerized reservation system. The airline company said that all departures would be halted until at least 17:00 ET on Tuesday, and that it was working “to resolve this issue as quickly as we can”. American Airlines says it will offer refunds and allow passengers to change flights for free. About 900 flights are said to have been affected. The Federal Aviation Administration (FAA), which regulates civil aviation in the US, confirmed that American Airlines had asked to halt its flights while the problem was rectified. “Any American plane sitting on the ground anywhere in the US won’t be taking off,” said FAA spokesman Lynn Lunsford.